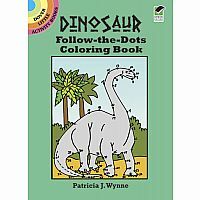 A host of prehistoric creatures await their return to life, and all kids have to do is connect the numbered dots. From the fierce Tyrannosaurus rex to the gentle apatosaurus and fleet velociraptor, this menagerie features familiar and exotic dinosaurs. 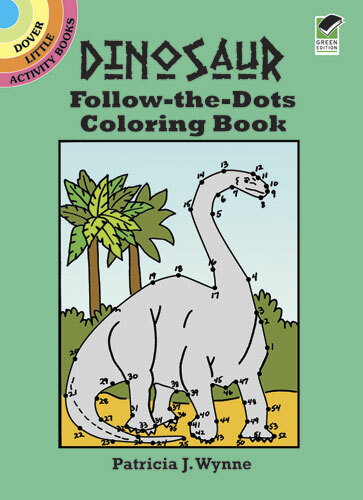 All 40 puzzles include captions and solutions, and kids can have even more fun by coloring the finished puzzles. Measures approximately: 5.75 x 4.24 x 0.10 inches..